29 Mar Who helped you with your DUI chargue? 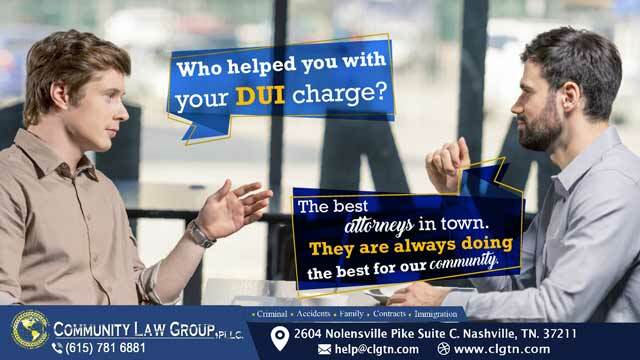 Who helped you with your DUI chargue? The best attorneys in town. They are always doing the best for our community.